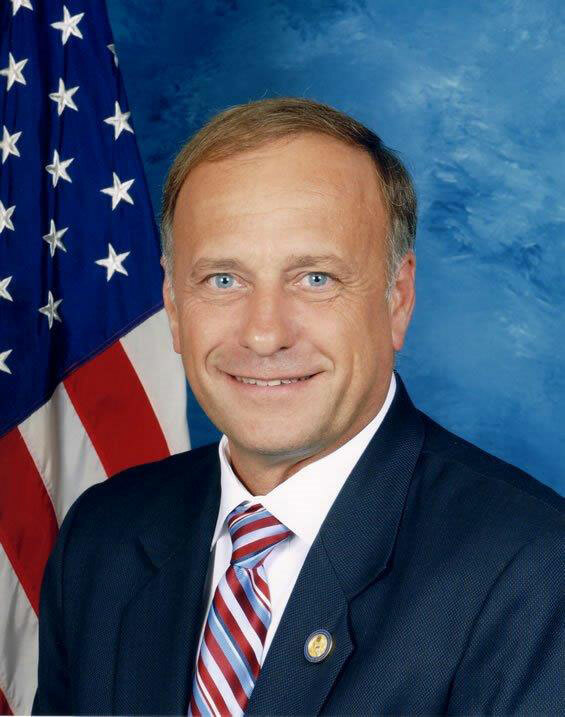 Iowa Congressman Steve King says he met with fellow House Republicans on Tuesday to discuss possible action on President Obama’s executive order on immigration. King says House GOP members strategized on options to deal with what King calls the “unconstitutional actions” of the president. House Speaker John Boehner is urging Republicans to pass a long-term spending plan next week to avoid a government shutdown and wait for a budget battle when the 2015 Congress convenes. King would prefer to see money for the Department of Human Services be withheld to prevent the immigration reforms from being implemented.